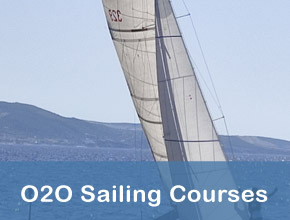 O2O Sailing courses in Sardinia - an instructor at your disposal. 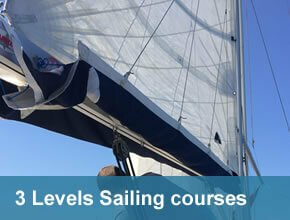 Playa Sardinia sailing school offers, in Sardinia, Italian or English speaking dedicated sailing courses for one sailor. 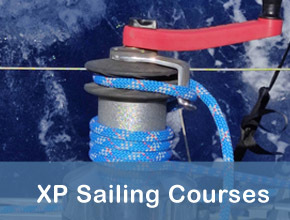 This is a perfect formula to learn fast with a dedicated sailing program. 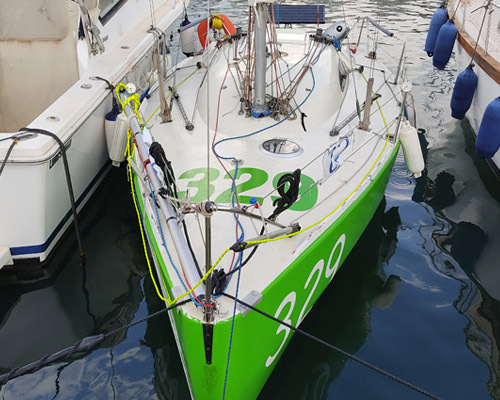 The course name is O2O (One instructor, one sailor), this course allows you to start exactly from your needs, and to improve your level, depending on your learning time. 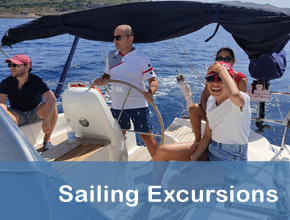 About this reason, the sailing course is totally customized on sailor skill and experiences. It can starts from beginner to intermediate, or advanced level. Custom items from beginner, intermediate or advanced level. 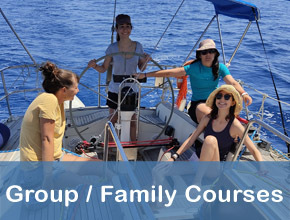 Boat availability, a dedicated instructor, safety equipment, insurance. Starting from one session - min. 2 hours, average course 3/6 sessions. At the end of the course. 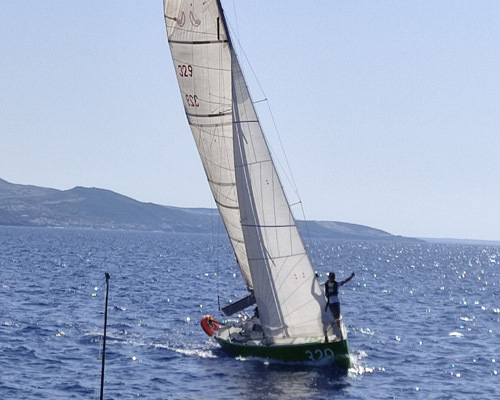 Playa Sardinia issues Sailing course certification. 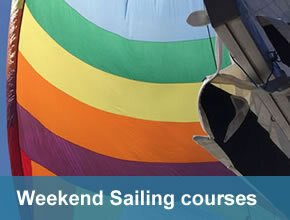 For courses within July and August it is necessary to book at least 20 days in advance. 35,00 Euros/Hour, Playa Sardinia membership and insurance included. 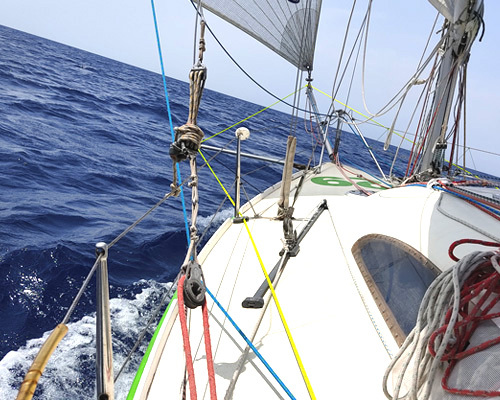 On a dedicated sailor request it is possible to add one sailor to the training with +10,00 Euros/hour.